When it comes to national parks, it may seem as if the western region of the United States gets all the fun. However, the northeast has many areas to discover as well. 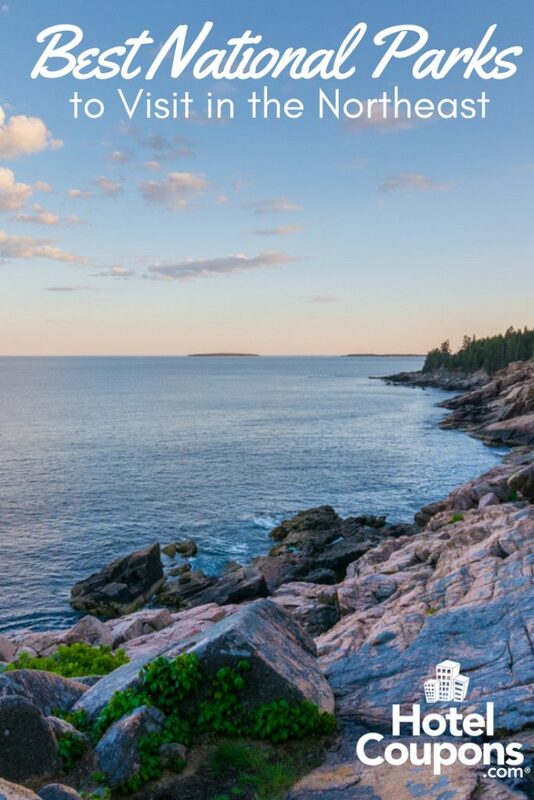 Whether you prefer a relaxing hike, challenging terrain, or even historical monuments, the northeast has much to see and do. Best of all, with all four seasons to enjoy, the parks have something new to see each time! Below are five of some of the best national parks to explore in our northern areas. The National Mall is a favorite destination for people visiting from all around the world. However, not everyone is aware that the National Mall falls under the National Park Service. 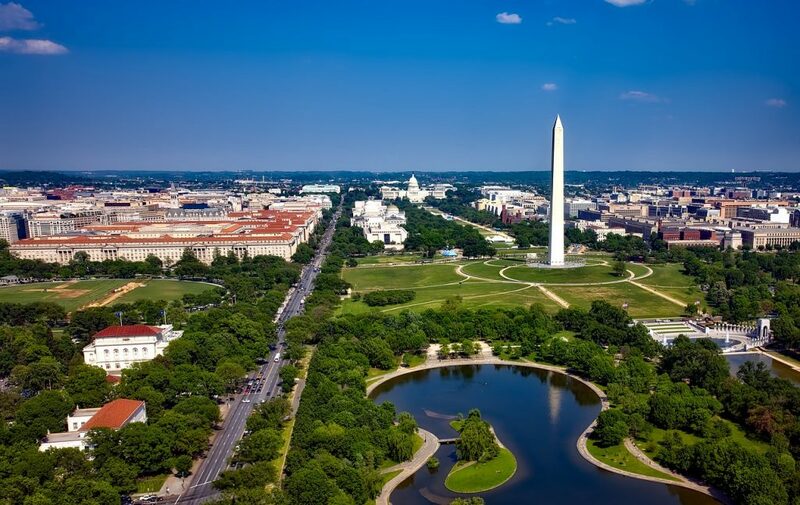 If you’ve ever watched a political crime drama and seen the characters mysteriously meeting at the Jefferson monument in the wee hours, that could be you – the National Mall is open to the public 24 hours each day. However, it’s obviously more crowded during “normal” hours. There are too many places to list here, but there are over 150 fountains, parks, and other public spaces to visit. In addition to these park spaces, there are numerous monuments, statues, and exhibits to discover all along the Potomac River. Specific areas, such as the Washington Monument or the public tour of the White House, do require admission. However, if you contact your senator in advance, they can hook you up with a couple of free tickets. He may no longer be the household name he once was, but Augustus Saint-Gaudens is one of our country’s most celebrated sculptors. In fact, you may have seen one of his works and not even known it. Saint-Gaudens was a master artist, working with several different mediums; however, he is best known for his bronze statues, as well as his coin designs. He is the artist behind the Double Eagle gold coin, as well as the Indian Head gold eagle, which was used as $20 and $10 coins at the time, respectively. 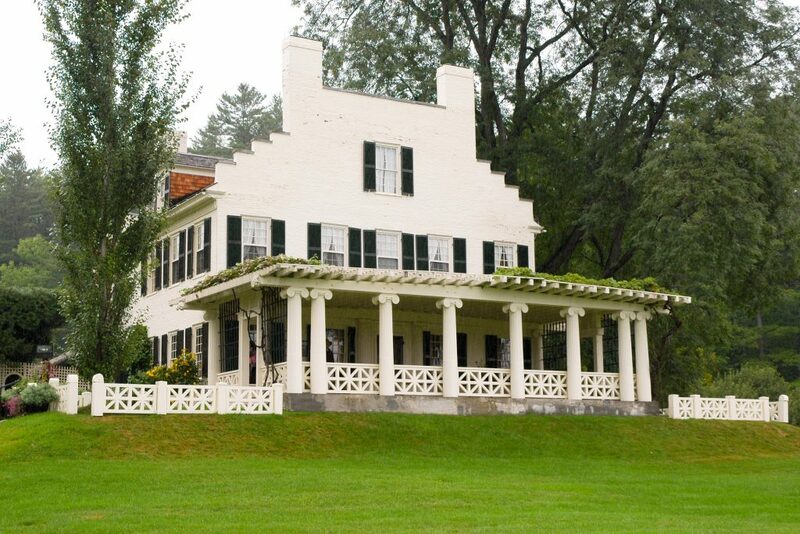 Unlike other national parks, Saint-Gaudens is equal parts nature park and art museum. All throughout the grounds, you can find sculptures, antiques, manicured gardens, and more. If you prefer your parks less rugged and more historical, this offering is an ideal choice. Discover the botanical gardens, sit down to a workshop, or even enjoy a specialty concert event. While Woodstock is synonymous with the concert that took place there, there’s actually another reason to make the trek. Marsh-Billings-Rockefeller National Historic Park is among the most scenic areas in the state. The park has visitor programs for any time of year, allowing for multiple visits that feel different depending on when your trip is. Summer and spring allow for easy walking, as well as taking in the onsite gardens. In the fall, guests can hike through the changing colors of the woods with hiking programs. In the winter, cross-country walking through the snow is the best way to see the park. If you prefer historical offerings, they can be discovered here as well. The visitor center is inside the historic Carriage Barn, and Billings Farm & Museum is located next to the park. Marsh-Billings-Rockefeller is a great place for family fun any time of the year. If you’re in the area, spend a few hours learning some of Vermont’s history. If a trip up north has you craving a day at the beach, then the Cape Cod National Seashore has you covered. This 40-mile park of protected sandy beaches is the place to spend a day in the sun. A few minutes on the shore, and you may forget that you’re up north. During the hotter season, it’s common to see the locals swimming, fishing, and hiking along the water. In addition to a memorable New England beach day, visitors can explore historic offerings as well. Across the 40-mile stretch of parkland, you can find many structures such as the Three Sisters Lighthouse, the Fort Hill Area, and the Victorian-era Penniman House. 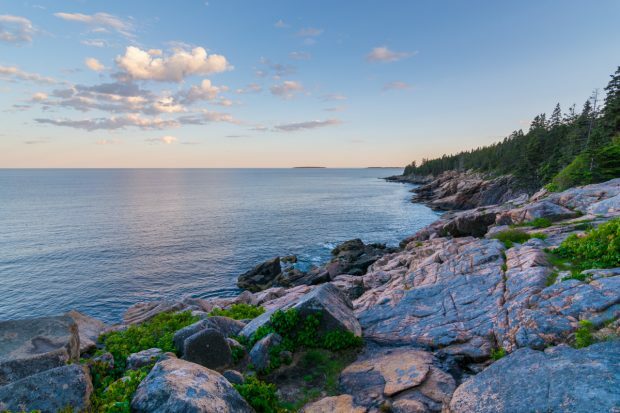 Acadia National Park is often regarded as not just one of Maine’s top destinations, but a national treasure. In fact, they say more than three million visitors come from all over just to take in the sights. With more than 40 species calling the park home, there is plenty of wildlife to discover. While you visit, you may see a wild porcupine, foxes, black bears, golden eagles, and other exciting species. Hiking is a popular recreational activity as the park boasts seven peaks to tackle. 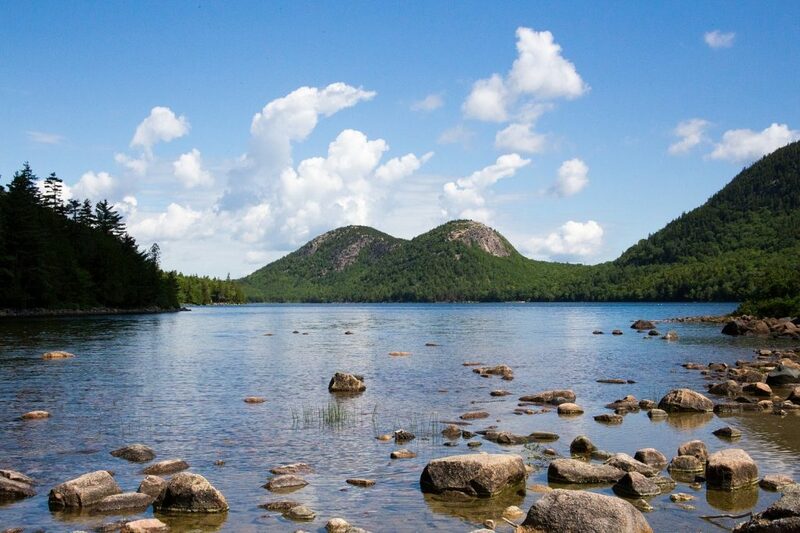 In fact, Acadia has some of the highest elevations in the northeastern region. Other landmarks to enjoy are the stone bridges, the lighthouses, and the scenic Frenchman Bay. If you’re short on time, you can always attend a ranger program, take a boat cruise, or stick to the carriage roads.